And now FIFA will 'investigate' this incident involving Simunic and decide if any action is necessary. Of course FIFA did not see fit to toss Simunic from the tournament for his vicious tackle on Sulejmani, so he was around to give us all a glimpse of Croatian culture. "some people have to learn some history." 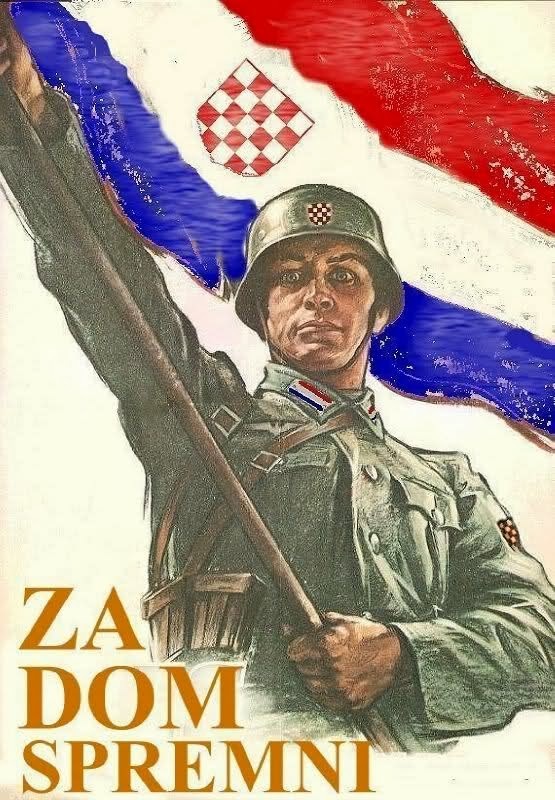 Obviously colective denial among croatians runs very deep. It's not the first time i hear one of them say something of that kind. In fact, for some of them, serbs are the one who did the mass murder during WW2. but they do like talking about the last balkan wars and blame Serbs.